A newly published study details evidence for a direct collapse black hole in the Lyman α source CR7. 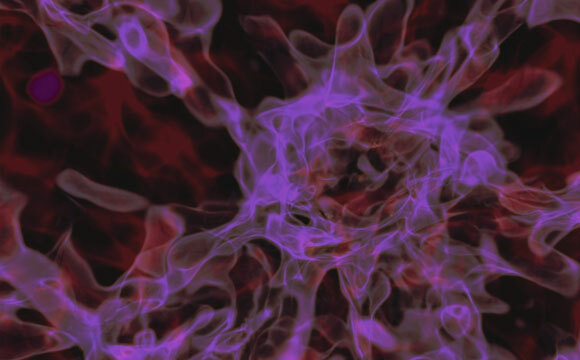 Astronomers Aaron Smith and Volker Bromm of The University of Texas at Austin, working with Avi Loeb of the Harvard-Smithsonian Center for Astrophysics, have discovered evidence for an unusual kind of black hole born extremely early in the universe. They showed that a recently discovered unusual source of intense radiation is likely powered by a “direct-collapse black hole,” a type of object predicted by theorists more than a decade ago. Their work is published in the journal Monthly Notices of the Royal Astronomical Society. 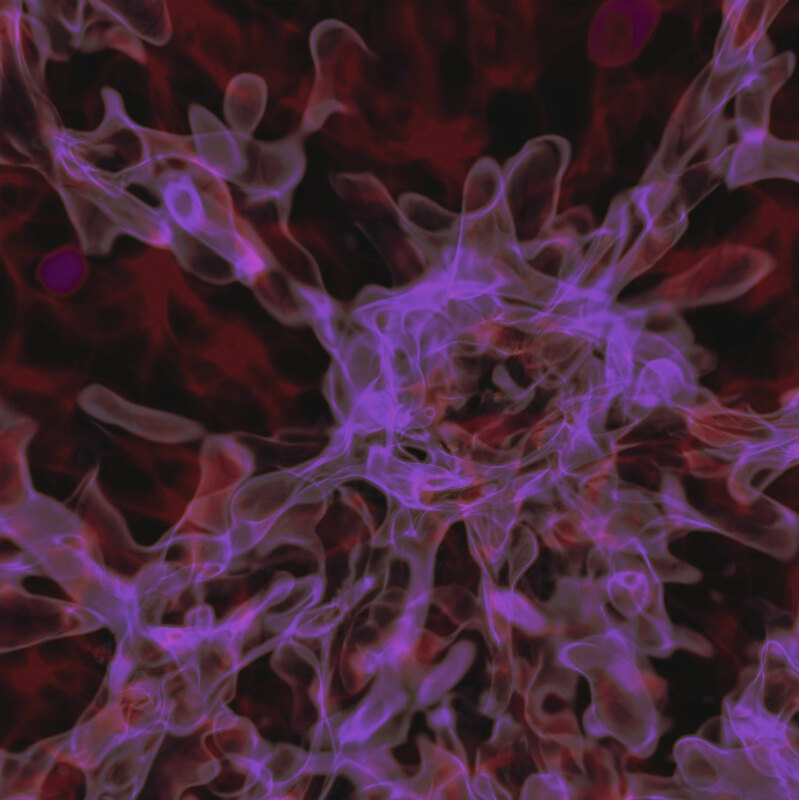 The accretion theory does not explain supermassive black holes in extremely distant – and therefore young – quasars. Visible to us despite its distance of billions of light-years, a quasar’s incredible brightness comes from matter spiraling into a supermassive black hole, heating to millions of degrees, creating jets that shine as beacons across the universe. This set of cosmic conditions is exquisitely sensitive to the time period in the universe’s history – this process does not happen in galaxies today. “Whatever is driving this source is very hot – hot enough to ionize helium,” Smith said. Bromm agreed. “You need it to be 100,000 K – very hot, a very hard UV source” for that to happen, he said. These and other unusual features in the spectrum, such as the absence of any detected lines from elements heavier than helium (in astronomical parlance, “metals,”) together with the source’s distance – and therefore its cosmic epoch – meant that it could either be a cluster of primordial stars or a supermassive black hole likely formed by direct collapse. 3 Comments on "Astronomers Discover Evidence of a ‘Direct-Collapse Black Hole’"
Also the world is flat. What constitutes direct measurement of an event horizon if not anything accomplished hitherto? In a broader philosophical sense is there any such thing as “direct measurement”? Regardless, I don’t see how the existence of black holes in an issue conceptually, but the exact nature of them, well I’ll grant you that’s an area of great interest.